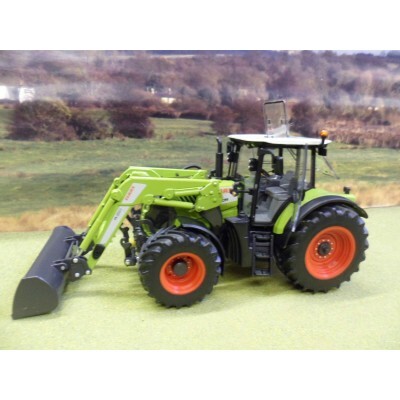 This Wiking tractor has a huge amounts of detail and features including opening 2 part cab door, removable bucket, rear tow hitch, two stage boom, opening bonnet, engine detail, folding mirrors, steering front and rear axles and adjustable hieght loader. 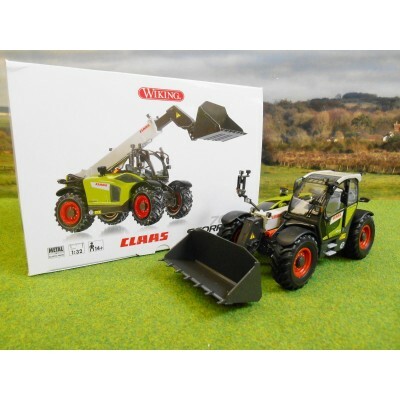 THIS RANGE OF MODELS ARE VERY DETAILED COLLECTORS ITEMS, NOT RECOMMENDED FOR CHILDREN UNDER 14. 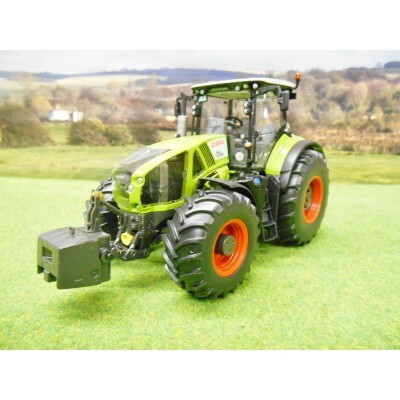 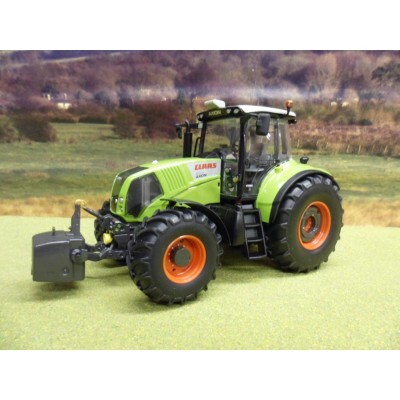 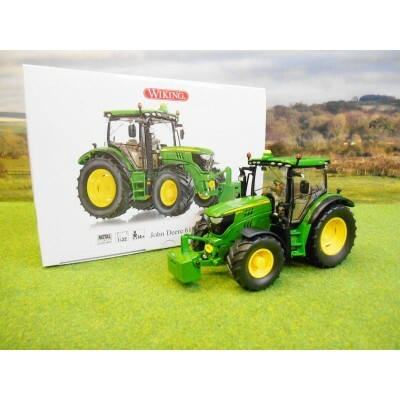 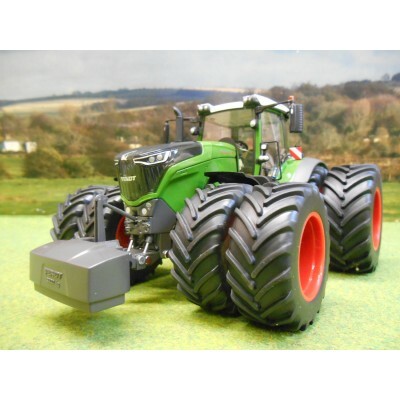 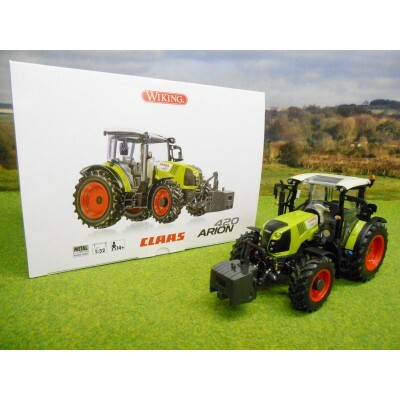 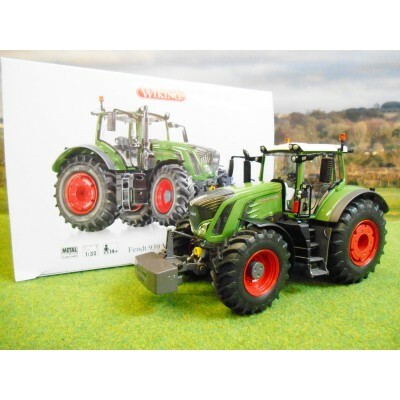 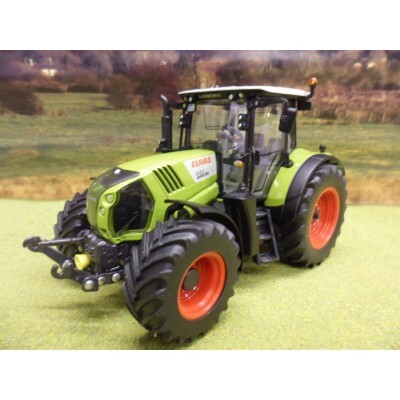 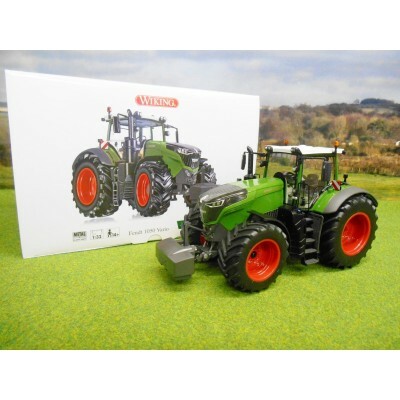 This Wiking tractor has a huge amounts of detail and features including opening doors, an opening rear window, front and rear linkage arms, detachable front weight, opening bonnet, engine detail, folding mirrors and steering front axle. 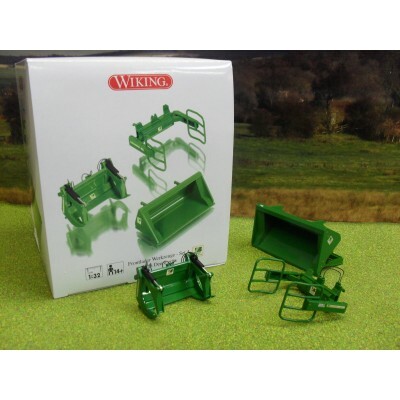 This Wiking front loader accessories set includes 1 grain bucket, 1 log grab bucket and 1 round bale handler. 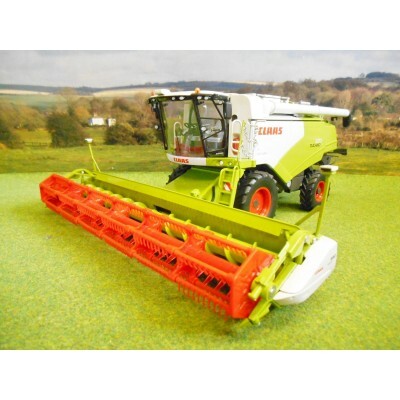 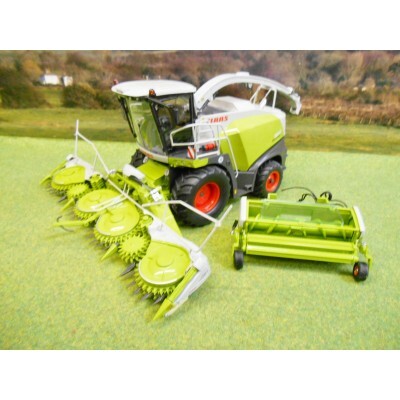 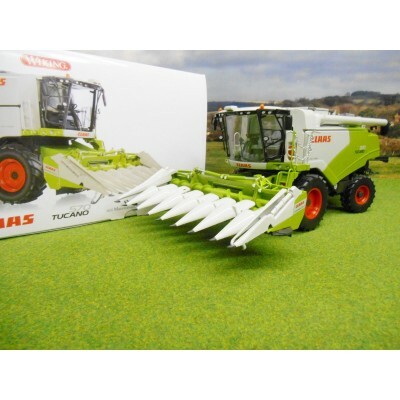 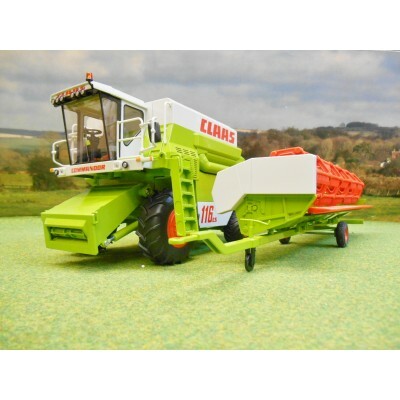 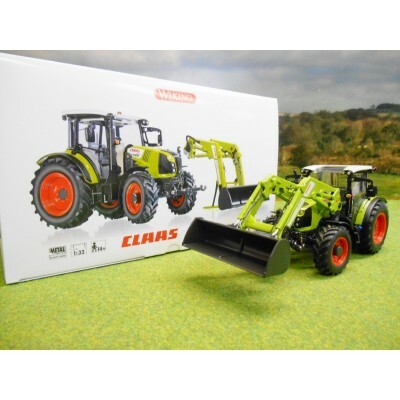 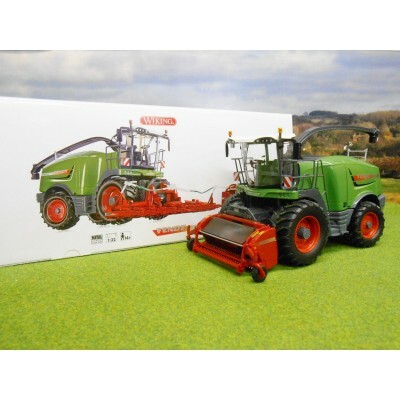 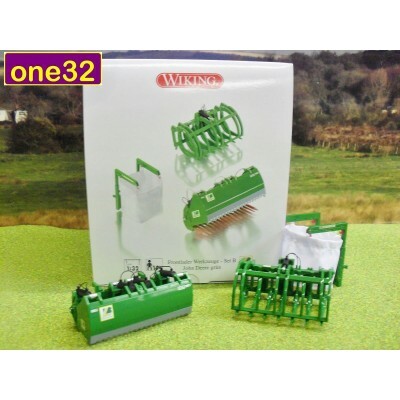 This Wiking attachments set contains 1 muck fork, 1 silage butter bucket and 1 big bag handler. 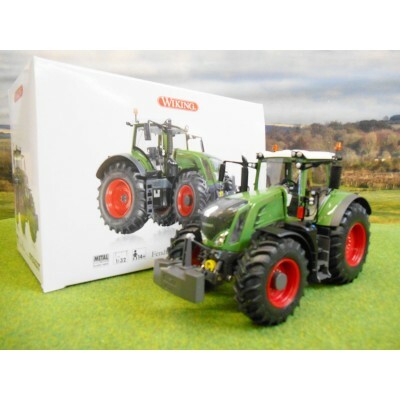 This Wiking tractor has huge amounts of detail and features including opening cab door, an opening rear window,front and rear linkage arms, a detachable front weight, opening bonnet, engine detail, folding mirrors and steering front axle.